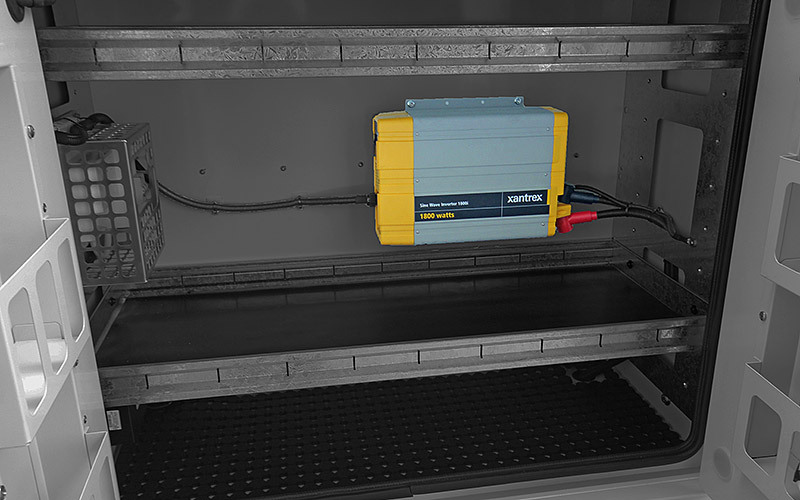 We have a range of multiple Invertors available for purchase with your next service body. Highly recommended when fitting your vehicle with a Dual Batter setup (also available). Call us today to get more information and details on options available for your specific needs. 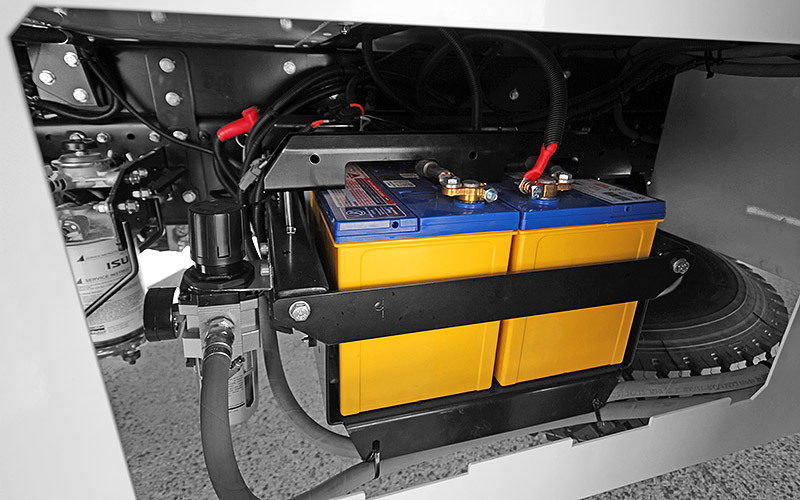 24 Volt Dual Battery System Setup for your service body will mean you are ready for anything. Get a fridge, hook up a compressor. Whatever your desire, at least you know you will still make it home at the end of the shift!